Have you ever felt like you were lost, disconnected, or stuck? In this evening, we are going to share with you proven tools that will assist you to reconnect with or discover the things that you enjoy. We will use exercises to brainstorm, dream and create the picture of the life that you want. This workshop is going to provide you with clarity and guidance to create the life that you want, so that you can begin to live a more balanced life that makes you happy. Do you feel like the energy is being sucked out of you? Are your emotions bubbling over at times? If so, this evening is perfect for you. If you've ever heard, "you're too sensitive or you're so emotional," we can completely relate. Our sensitivity and emotional awareness are our GREATEST STRENGTHS. They are really our superpowers! Although at times they feel like a curse because we are often left feeling depleted. 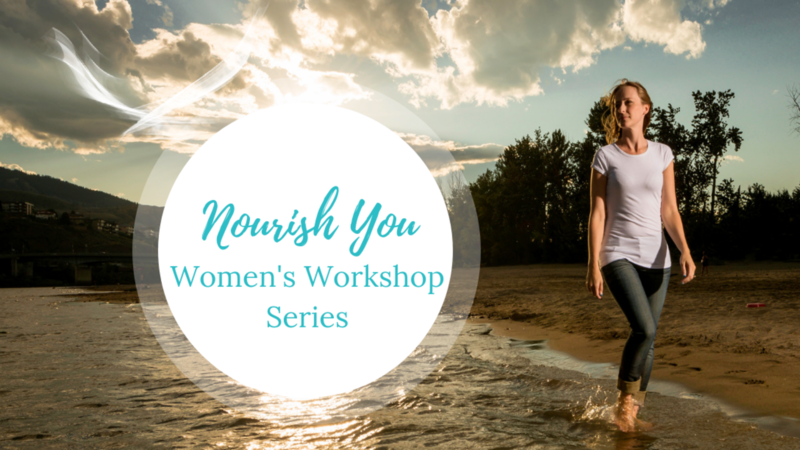 In this session, we're sharing all of our tips, strategies and tools that we've learned to keep ourselves healthy and protect our sensitive souls so we can shine our light, feel energized and live our lives without feeling depleted and exhausted. Are you ready to learn to embrace and manage your energy and emotions? Then this workshop is for you. Has a fear, doubt, or obstacle ever gotten in your way of doing something? Us too! Did you know that fears, doubts, and obstacles are opportunities? During this workshop, we are going to guide you through some exercises to overcome the fears, doubts, and obstacles in your life. We are going to show you how they can become opportunities. Our intention is to show you how you can turn your fears, doubts, and obstacles into things that can improve your life and guide you forward, rather than hold you back. This evening workshop is all about learning to identify what sets you off, how to manage these triggers and how to set good, strong boundaries in your life. We'll walk you through the process of learning what your boundaries are, how to set good, strong boundaries in your life and how to keep them. This evening is going to be filled with discovery, clarification, and the alignment to your purpose. What you want in life. What you desire. We are going to be sharing some exercises that will allow you to discover your uniqueness, what lights your heart up and makes you happy, and making the connection to life on purpose. Let’s turn inward with an evening to uncover your individual light, bring happiness, and create living a life on purpose.